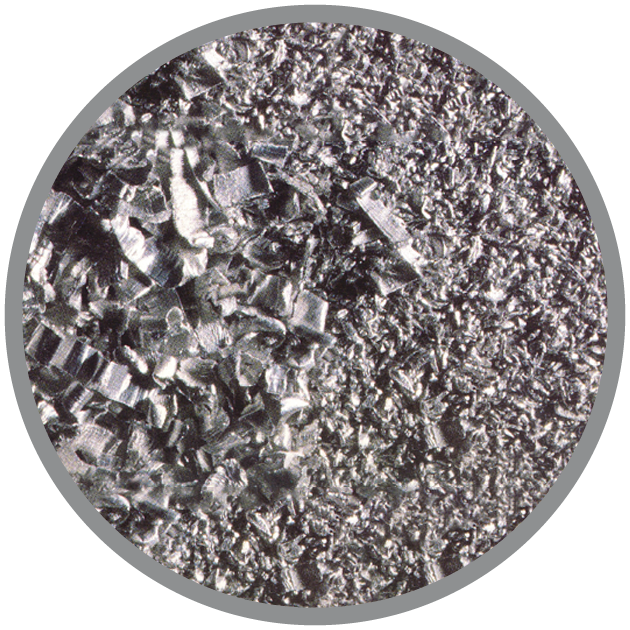 Luxfer Magtech manufactures a wide range of Magnesium Chips & Granules for Grignard Reactions, Chemical Synthesis, Pharmaceutical, and other applications. Magnesium chips, also known as magnesium turnings, and granules are produced by milling standard-purity (99.8% Mg) or ultra-high-purity (99.98% Mg) magnesium ingots. The milling process can be adjusted to produce magnesium chips and granules that meet different shape, size and surface area requirements.